By the bridge and sitting on the park bench. Homeless heritage, and Shed Seven. 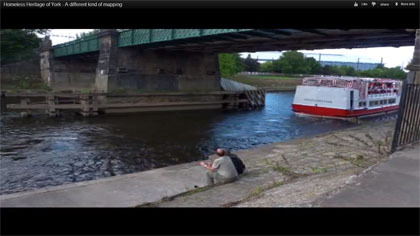 Representations of place, ‘our York’, filmed on the local patch. 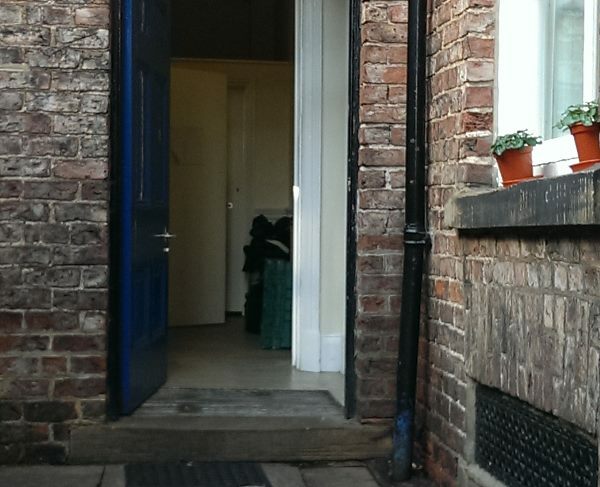 I’m glad that there’s now so much recording of the ‘real York’, from different perspectives. 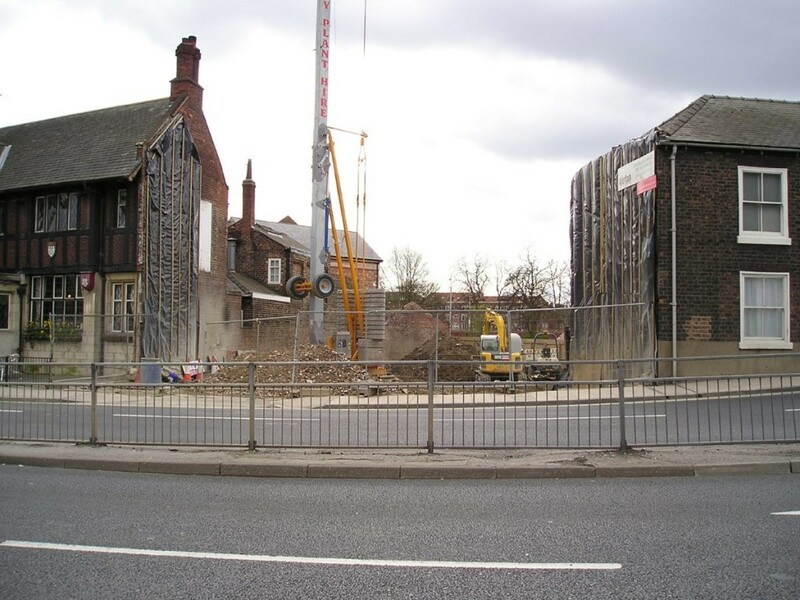 ‘Homeless Heritage of York – A different kind of mapping’, offers another perspective on this multi-layered city as residents know it. Nothing to do with the ceaselessly promoted tourist-friendly face.